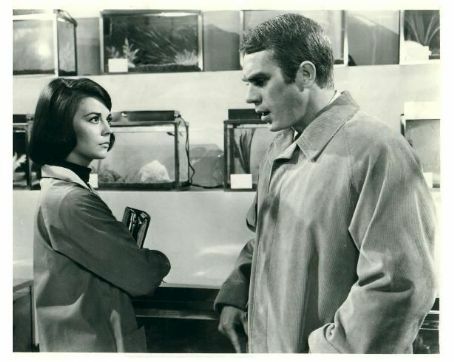 pag-ibig with the Proper Stranger. . Wallpaper and background images in the Natalie Wood club tagged: natalie wood actress movies steve mcqueen actor couple.